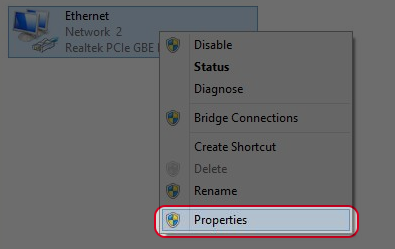 Right click on your network device and choose “Properties”. 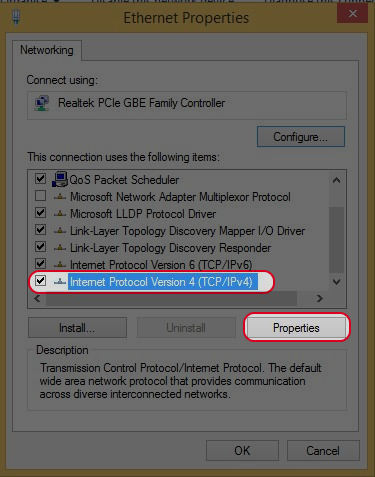 Choose “Internet Protacol Version 4(TCP/IPv4)” and click “Propoties”. 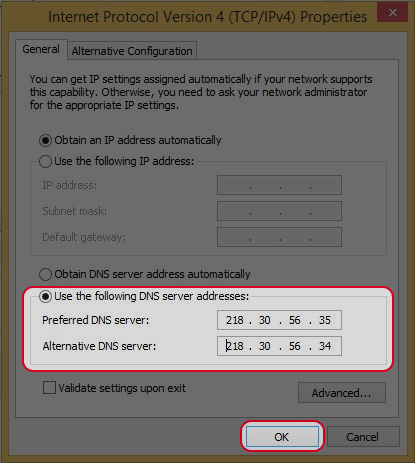 Choose “Use the following DNS server addresses:” and enter 218.30.56.35 or 218.30.56.34 or208.67.222.222 . 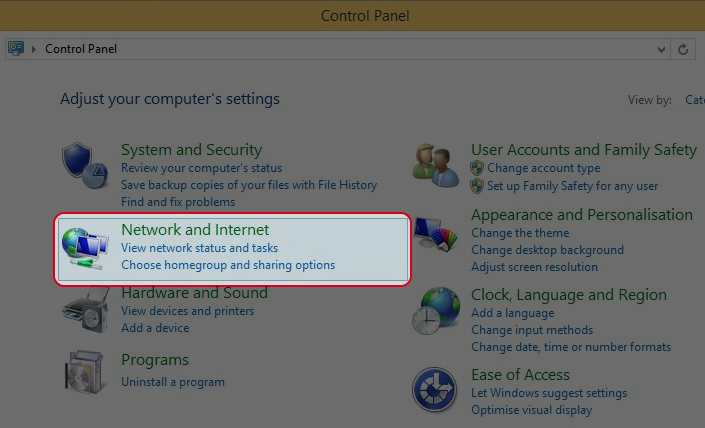 Click “OK” when you finish.